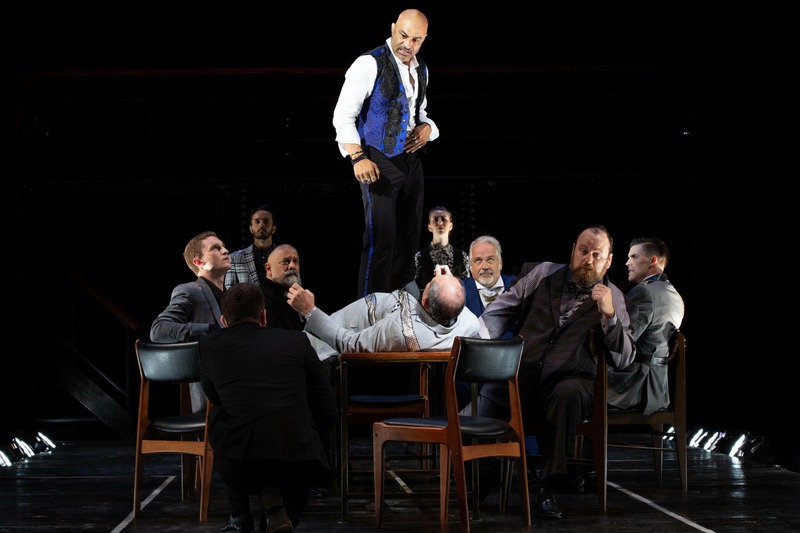 Faran Tahir appeared at CSC as Richard, Duke of Gloucester in Richard III and as Oberon in CSC’s very first production of “Free Shakespeare on the Common” — A Midsummer Night’s Dream — at Copley Square. 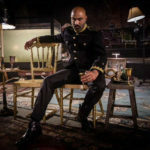 He has recently played the title role of Othello at the Shakespeare Theatre in Washington DC to rave reviews, and has performed in over 50 roles in major theaters across the US in classical and contemporary roles, including the A.R.T. The Goodman Theatre, Lincoln Center, and Manhattan Theatre Club. He has also appeared in 20 films and over 75 television roles. Recent film credits include the President in Elysium (2013), with Matt Damon and Jodi Foster; Escape Plan (2013), starring alongside Arnold Schwarzenegger and Sylvester Stallone; Star Trek (2009); and as the vicious nemesis in Iron Man (2008), opposite Robert Downey Jr. and Gwyneth Paltrow. 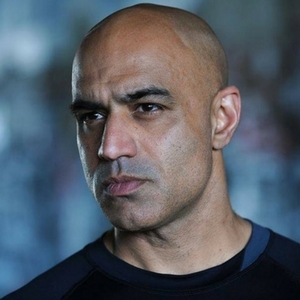 Tahir’s work on television spans across all genres, with recurring roles on Scandal, Prison Break, Once Upon a Time, 12 Monkeys, American Crime, Satisfaction, Dallas and Warehouse 13, and guest lead appearances on series such as Shameless, The Magicians, Supergirl, Blacklist, Criminal Minds, Elementary, Supernatural, Lost, NYPD Blue, Grey’s Anatomy, among many others. 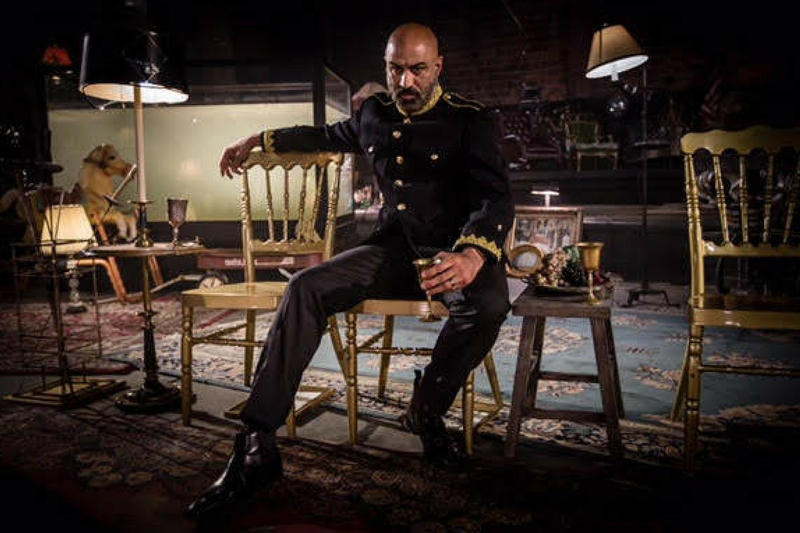 He is a graduate of the A.R.T Institute for Advance Theatre Training at Harvard University.